This project lies east of Al Nasiriyah city which serves 50,000 people. 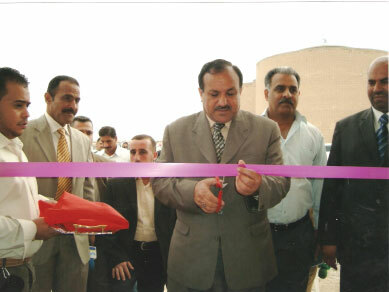 THEFAF ALRAFIDAIN Co. first started in this project by making soil investigation, throw three boreholes, designing the structure of all units, and executing all the civil works. As well as installing all the mechanical equipment and electrical borders and cables, along with providing the main power network and one generator. As a result this project has prevented the waste water’s bacteria from reaching to the river. 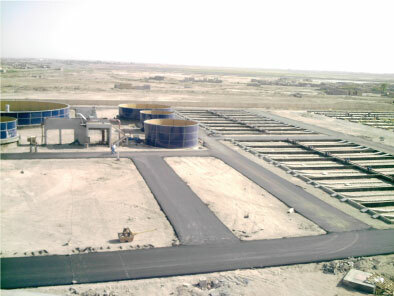 Client : General Directorate for Sewerage Directorate for Sewerage Dhiqar Sewerage Directorate.